Dredge America can help you revive your water features and reinvigorate business with deeper and clearer water for recreation and irrigation. 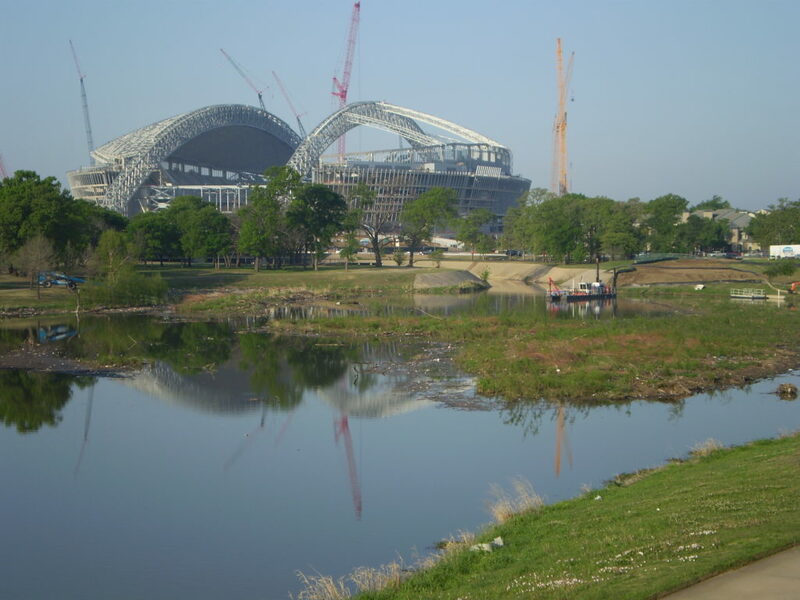 During lake dredging projects we are extra sensitive to the aesthetic and environmental issues associated with residential and recreational aquatic areas. Dredge America ensures our work areas are clean and well-maintained with no shoreline disturbance. 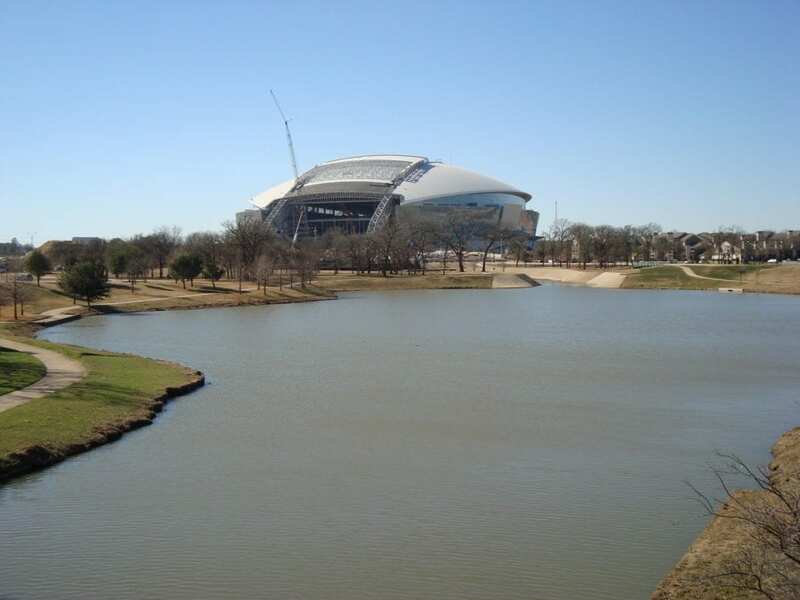 Ranger Lake in Arlington Texas was in need of major restoration so Dredge America mobilized one of their hydraulic dredges and constructed a temporary 1.5 mile pipeline to pump 110,000 cubic yards of sediment to settling basins constructed upstream. What was once a clear lake with twenty feet of depth had turned into islands with dense vegetation and a couple of small channels running through the center.